Sometimes we focus on facts. Sometimes we focus on trends. The best news is when the two work together. The fact is multigenerational worship has been God’s intention all along. We know this in part, by looking at the worship folder of the Bible, the book of Psalms. The idea that families and generations worship together is both in the content and the organization of the Psalter. Combine that with the truth that the primary responsibility for the discipleship of future generations clearly rests on the leaders of our families (Deuteronomy 6: 7-9 and Joshua 24:15). Many other passages reinforce the idea that worship is something families should do together. The idea is represented in the structure through the organization of the Psalms of Ascent (Psalm 120 – 134)—the psalms that accompanied families traveling to Jerusalem for the festivals of worship. As the families sang them, each generation passed on their history of God’s faithfulness and the reasons they worshipped him. The trend of this subject is also observable as churches across the world are rediscovering the power of multigenerational worship. 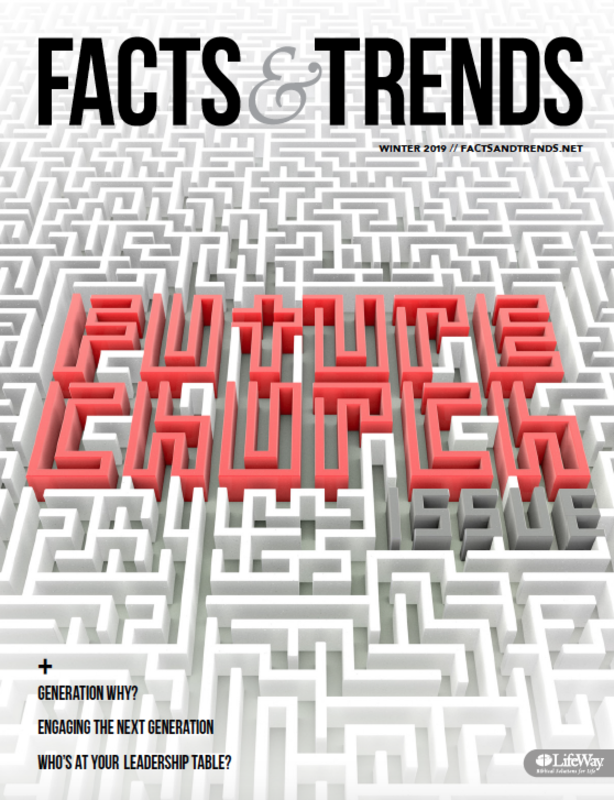 More and more, churches are uniting in worship and leaving behind stylistic divisions that often segregate generations from each other in worship. Here are a few ideas that might start the discussion around this worthy endeavor. Churches with healthy worship cultures have a strong biblical theology about worship led by pastors and teachers who approach the worship discipline accurately. They build a ministry that focuses on the response of worship to the word and presence of God. Like Jesus, they emphasize unity in the body and the engagement of all in the corporate worship of the church. These leaders don’t overdramatize the impact of music, but don’t understate it either. They consistently inform the congregation of the importance of engaging in worship and model engagement as participants. They de-emphasize the performance aspects of music and highlight the wonder of the bride of Christ in worship. They understand that corporate worship is not comprised of many voices singing but of one voice made up of many singers. The body of Christ is one—in heart, soul, and mind, and the Body offers one voice collectively to worship the One who is worthy of our praise. A missing generation of voices or a single voice that is not engaged renders the song incomplete. Until it is all of us, it is not what it should be. The first step in building a multigenerational worship experience happens when a congregation understands this truth. When the goal in multigenerational worship is to give everyone a little of what they want, the wrong purpose will drive the worship experience. Rather than helping everyone feel better about the variety, it will likely result in everyone having problems with at least part of the service. But, when the goal becomes engagement and response through excellence in the context of a clearly developed worship theology, all generations can celebrate together the joy of a unified voice in worship. There can be joy in variety if the common denominator is the unified response of the people. One of the best ways to introduce multigenerational worship is to model it from the platform. Using a variety of people from across age groups to sing, play, and lead can inspire a diverse congregation to participate. Using choirs or instrumentalists from children, students, and adult ministries separately and together becomes a highlight of corporate worship very quickly. LifeWay Worship has developed an entire line of resources to facilitate multiple age groups leading worship together. When the generations worship together, something beautiful happens. As we see moms and dads with their children, grandparents, and mentors—all singing, praying, and giving together—the beauty of the Body of Christ blesses us. Draw attention to that beauty. Talk about the generations and the ways we help each other. Speak about the wisdom the older worshippers impart and the energy and enthusiasm the younger generations transfer. Illustrate it with testimonies and stories of how we help each other. Make every Sunday a “family portrait” in worship. The famed composer Gustav Mahler once said, “Tradition is not the worship of ashes, but the preservation of fire.” When the generations connect in worship, we have the fiery passion of worship passed from generation to generation. Sometimes it’s passed through the knowledge of the holy, at other times through the passion of the new. The truth is this: It takes every generation to comprise the total of who we are. Our worship is never more like heaven than when we gather together, preferring each other over any one approach to music, to sing the song we were all designed to sing as a family of faith. 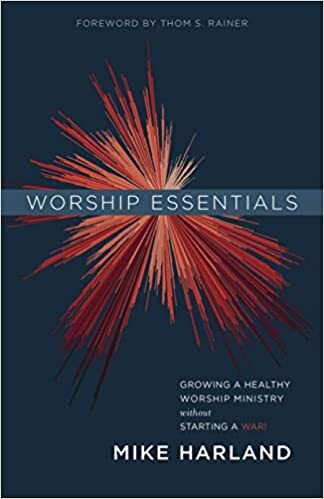 Worship Essentials: Growing a Healthy Worship Ministry Without Starting a War!